The Santvend battery core comes with an optimized power management system with standby and wake from sleep functions, and it enables uninterrupted operation which is independent of the mains power supply. 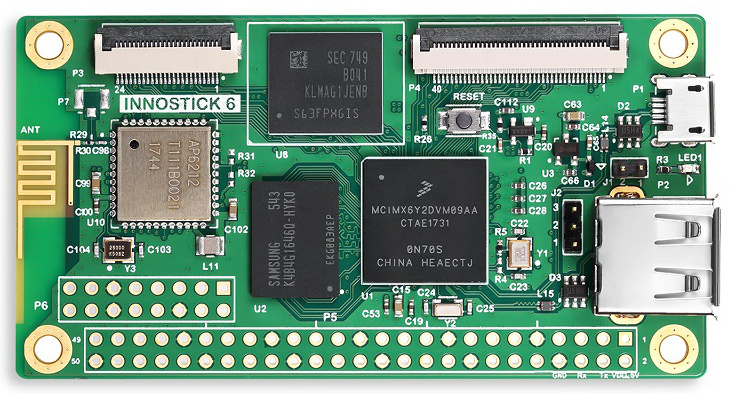 Fitted with a 3G/4G modem and MDB interface, SANTVEND core battery is ready for the Internet of Things. The platform is available in a version prepared specially for outdoor use. SANTVEND core battery can be operated by a 12V battery. 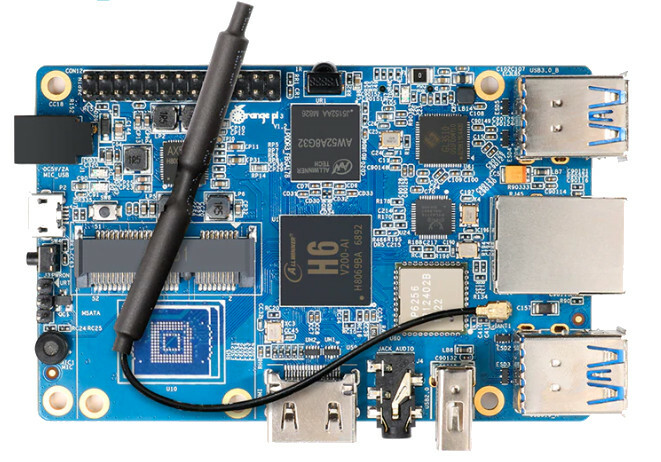 The board comes with an ARM Cortex –A9 and has i.MX6Solo as its CPU. It also comes with a real-time clock like the Nallino core. There is a micro-USB OTG, a micro SD slot, and HDMI ports. A 4GB MLC eMMC serves as the memory and 1GB 32 bit DDR2 as the RAM. 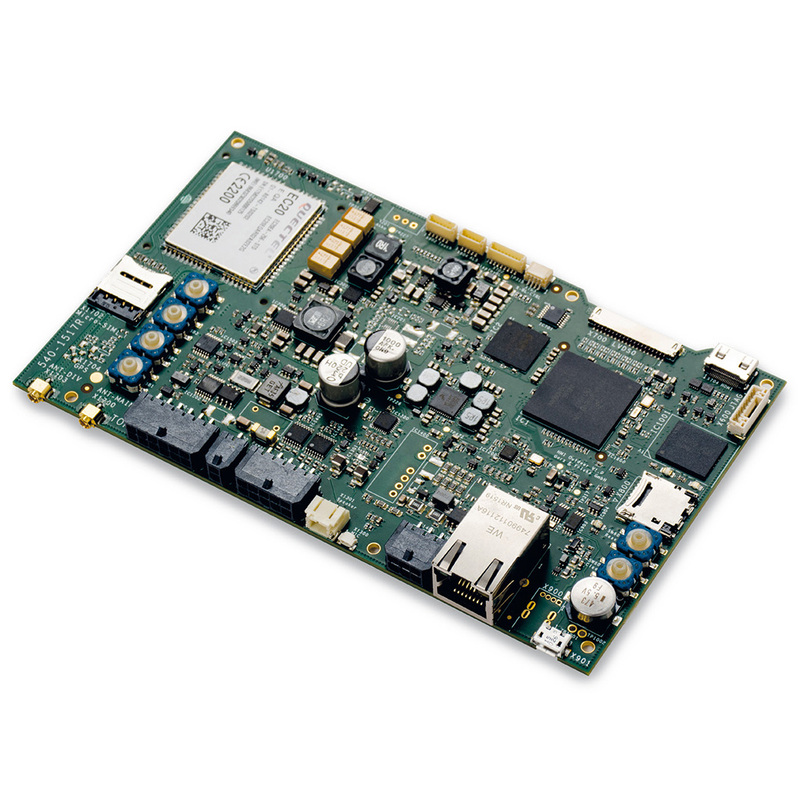 The SBC provides a 1W speaker, mic interfaces, CAN for communication, LVDS for display. The Nallino and Santvend Battery Cores are still under the coming soon class, but it is expected to be sold in Europe and the UK very soon. No information regarding the price has been made public yet or when it will. 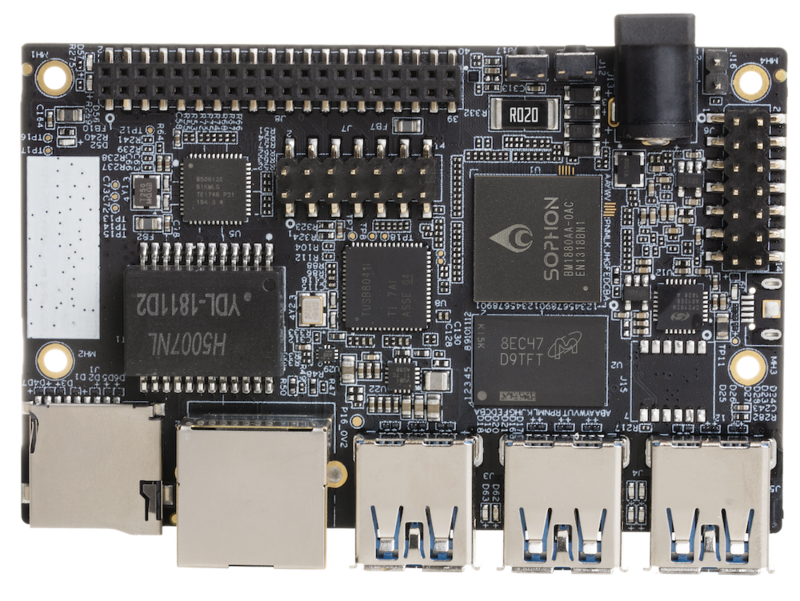 Further information about the boards can be found their product pages. 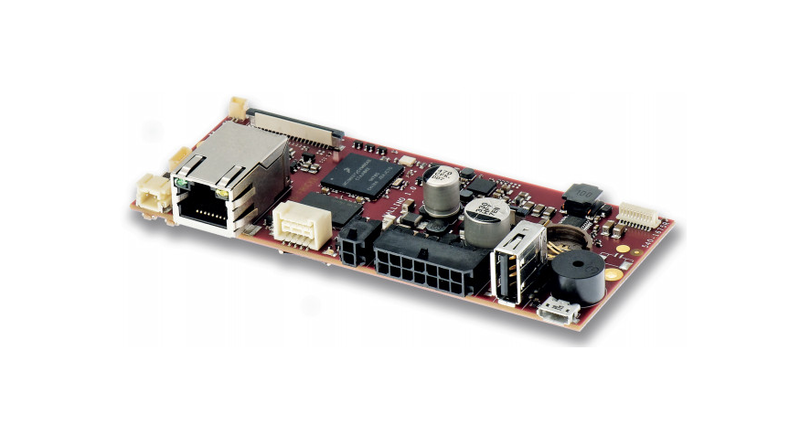 Product for the Nallino SBC is here and the product page for the Santvend battery core is here.